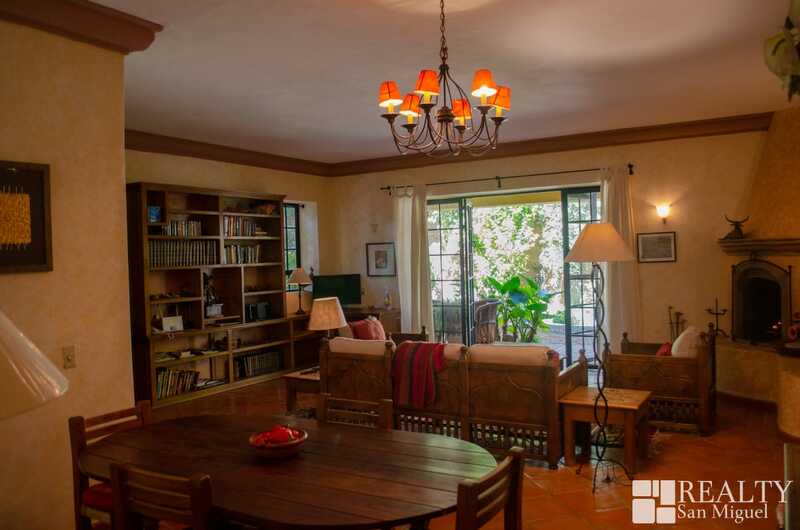 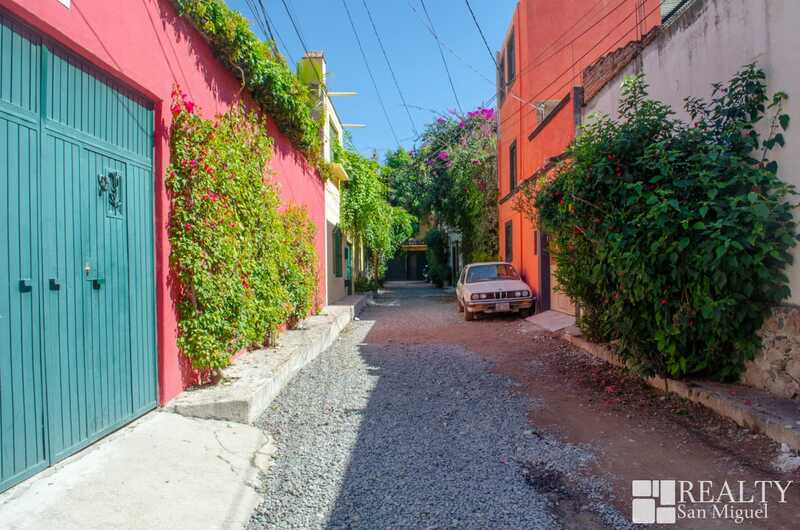 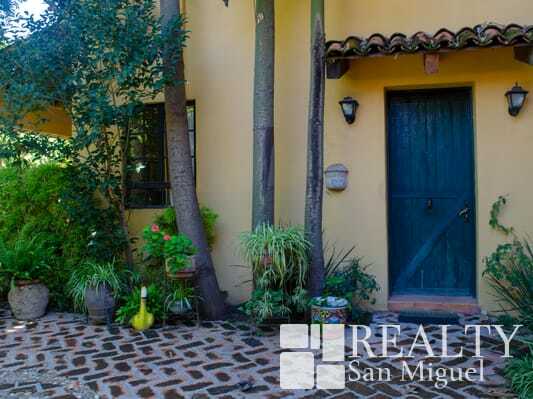 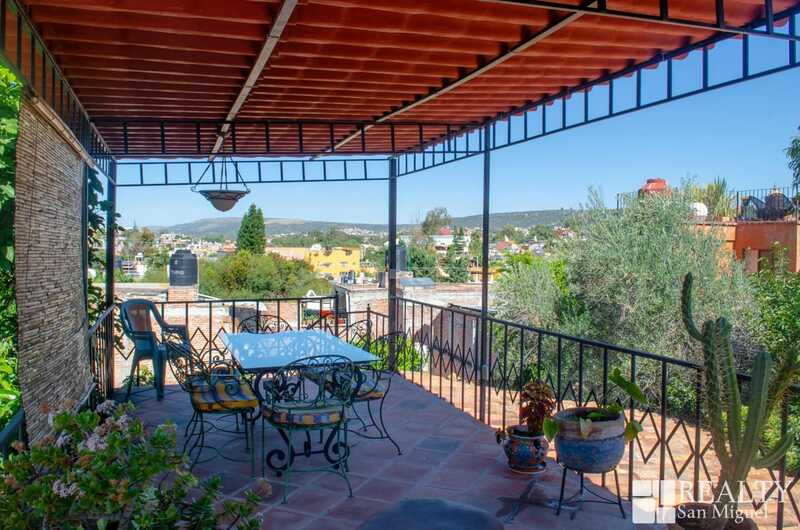 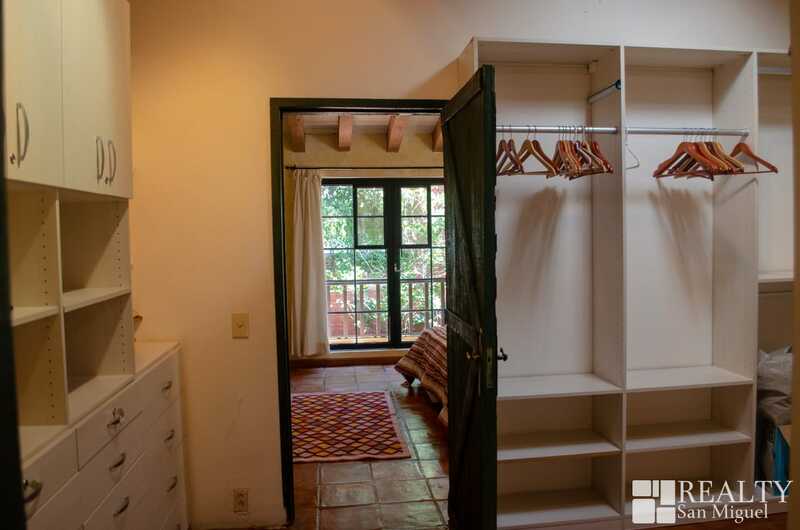 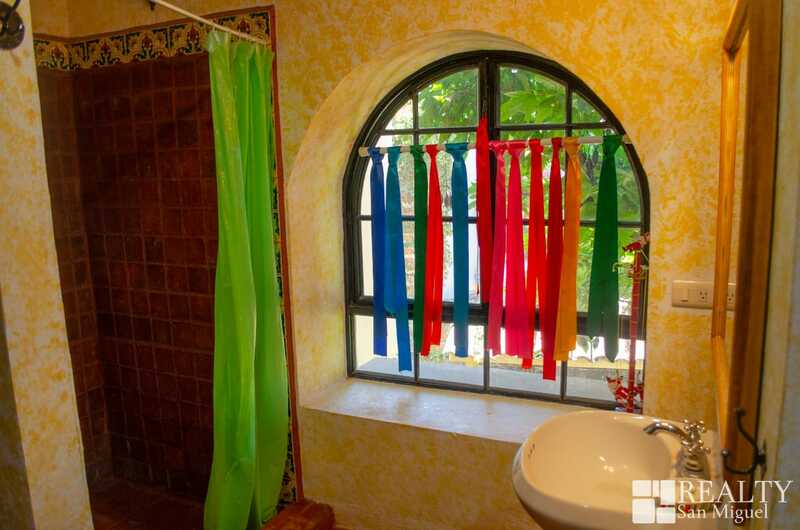 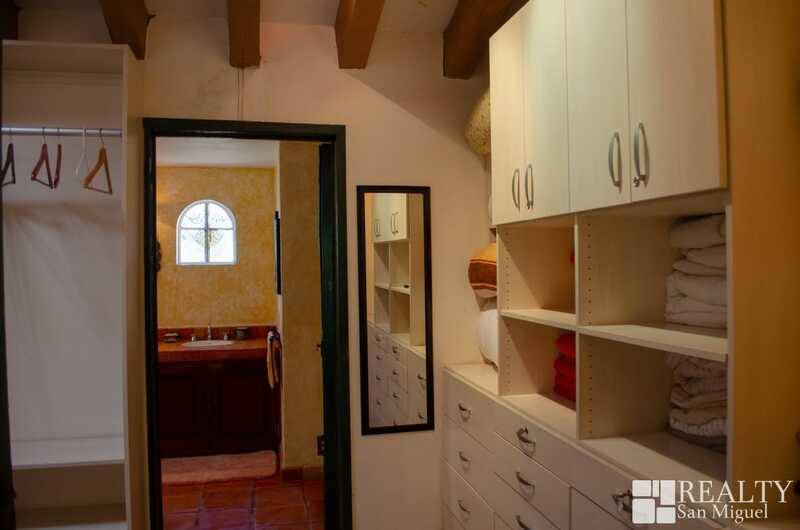 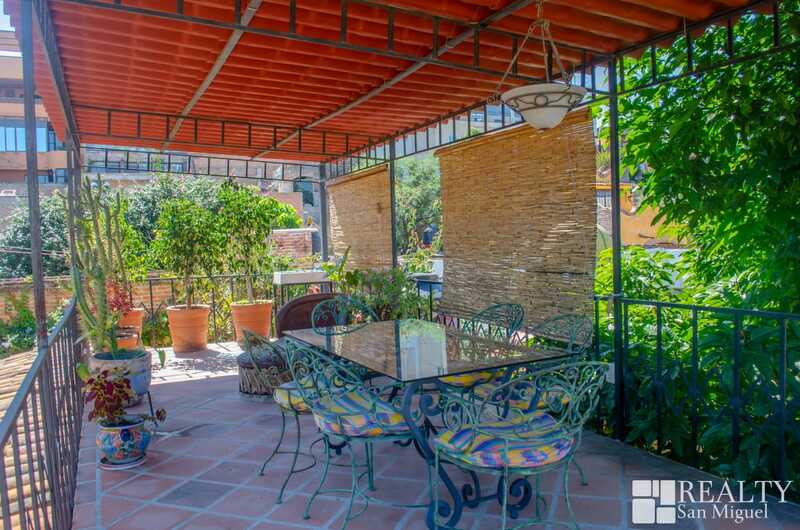 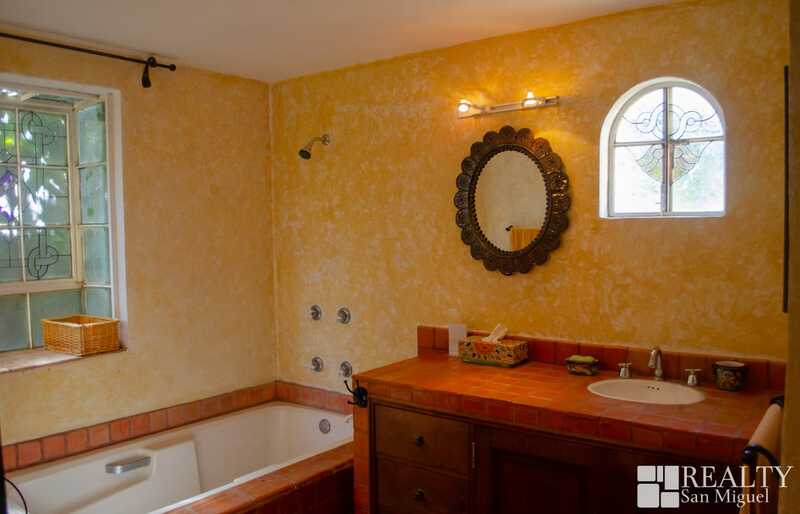 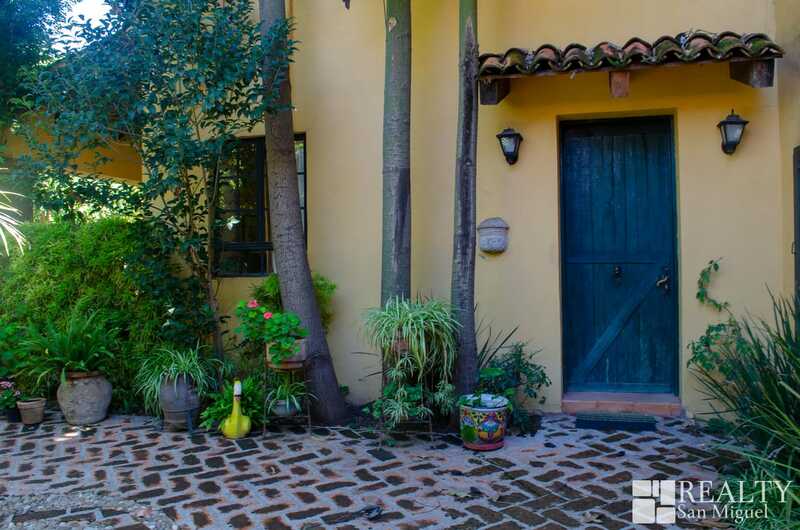 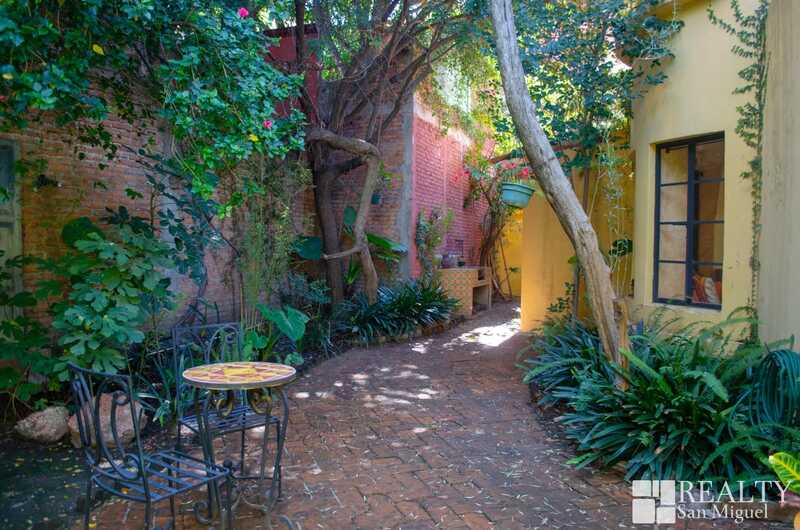 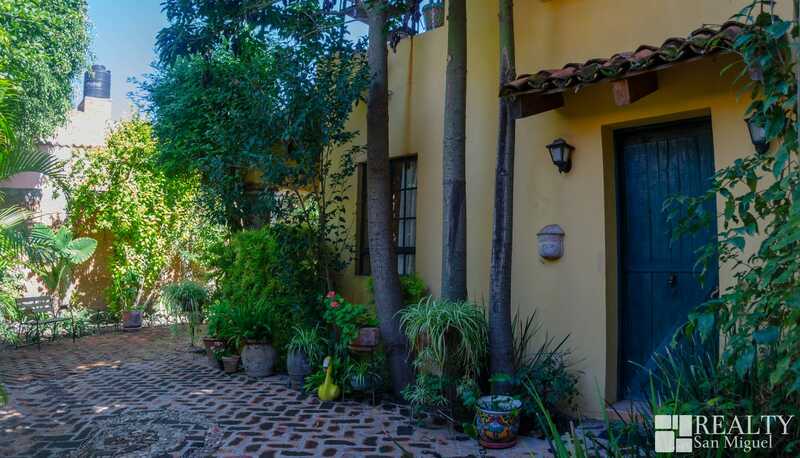 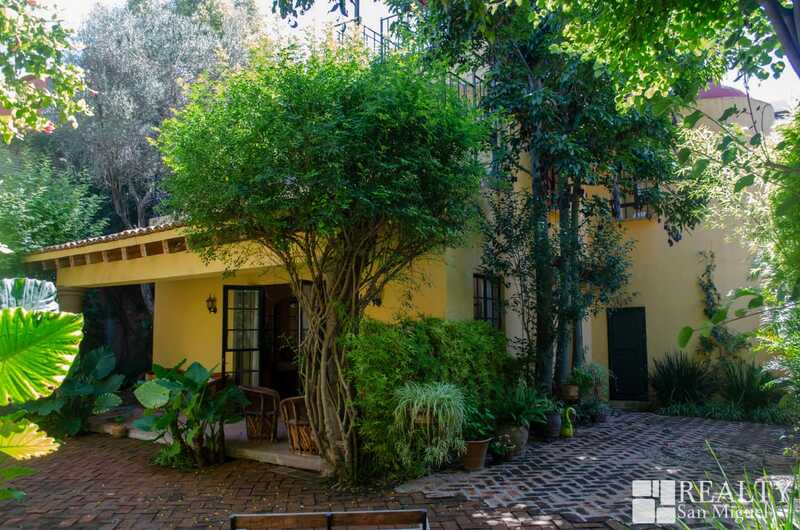 Located in one of San Antonio’s most charming streets, this marvelous house brings forth a remarkable investment for anyone looking forward to spend a wondrous time in this magical city. 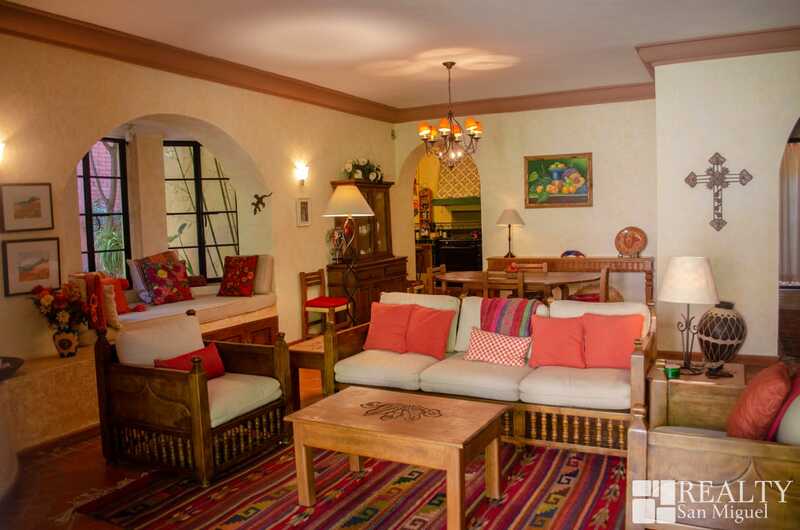 Even though it is a spacious house, its design achieves the intent of providing a cozy and inviting home. 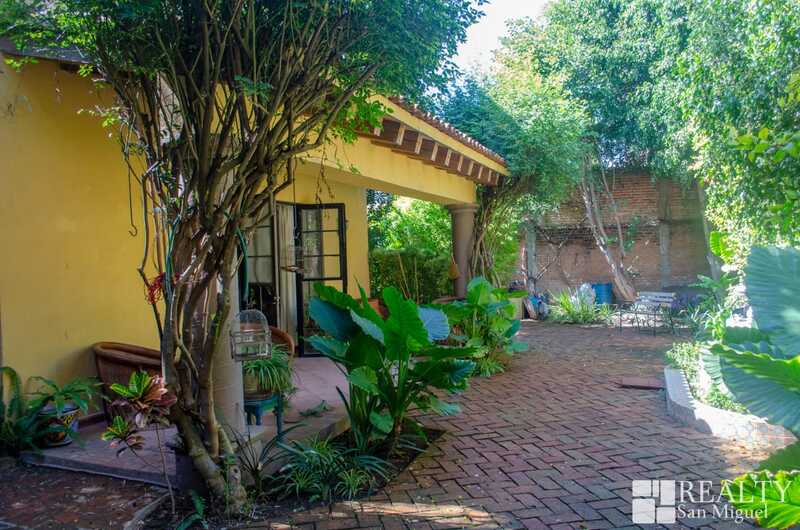 Its smart layout is composed of an alluring pathway with an exterior, ground leveled Jacuzzi, a ravishing fountain, and graceful vegetation which surrounds the building. 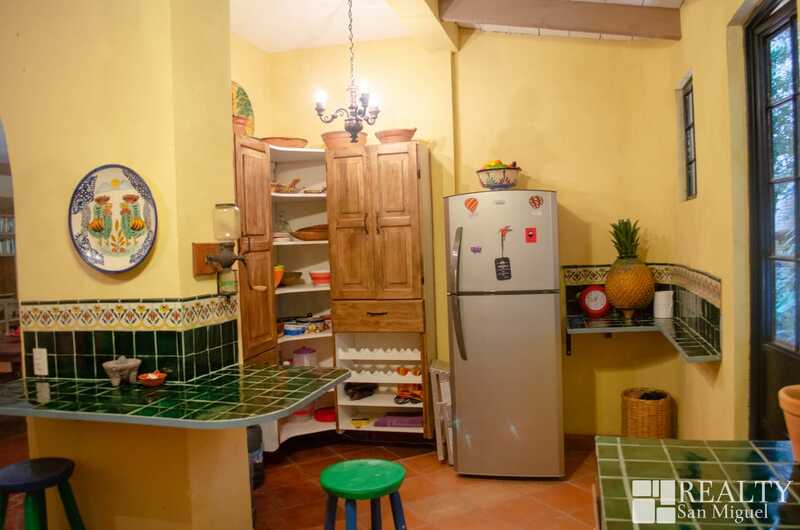 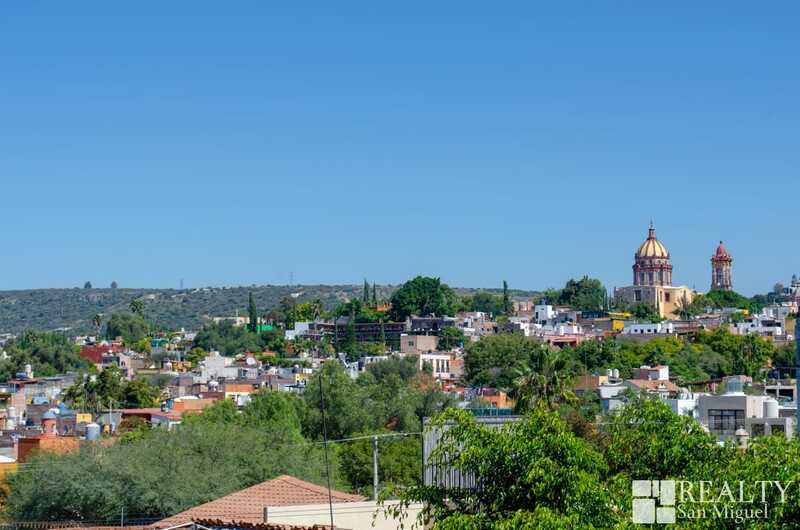 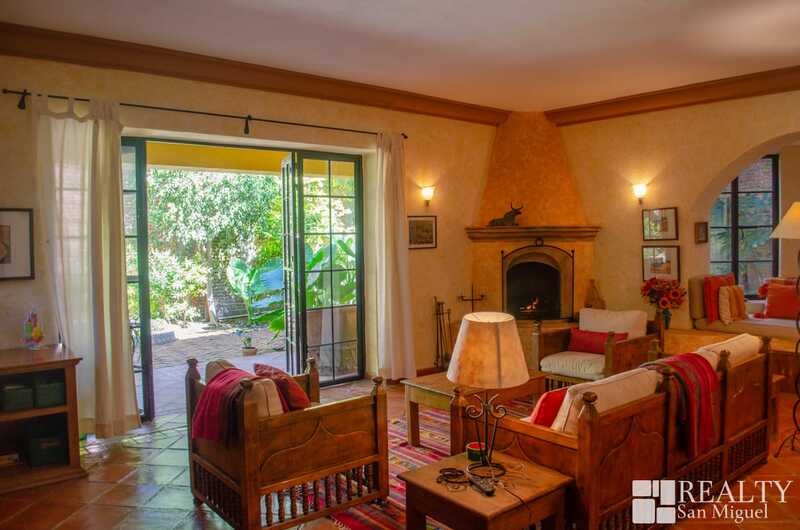 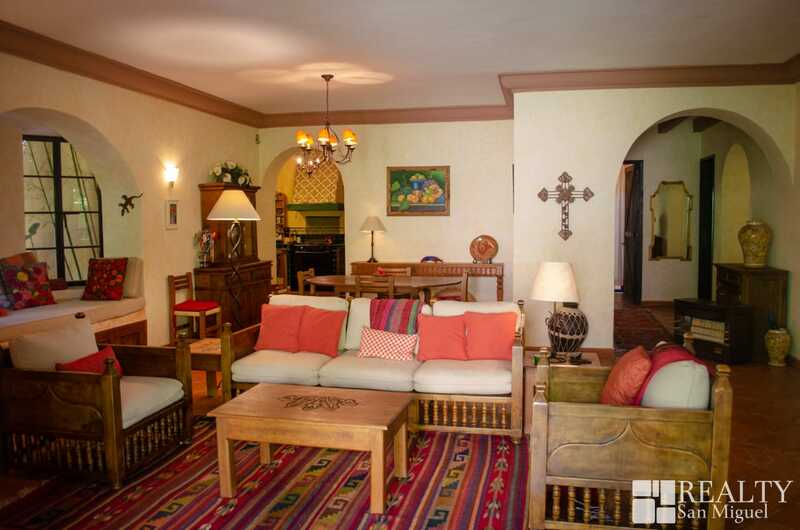 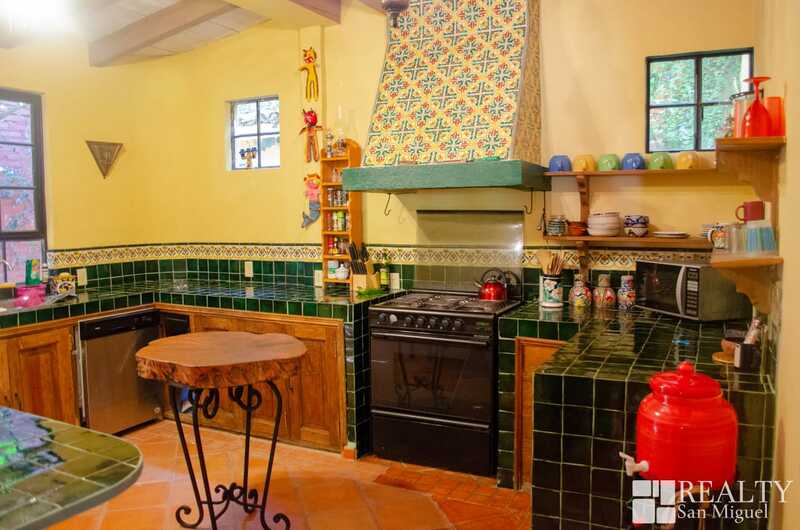 As you enter through the main door, you will be introduced to the tasteful parlor with a divine fireplace which seems to receive you with open arms; and just across it lies a lovely Mexican styled kitchen decorated with emblematic tiles of the region. 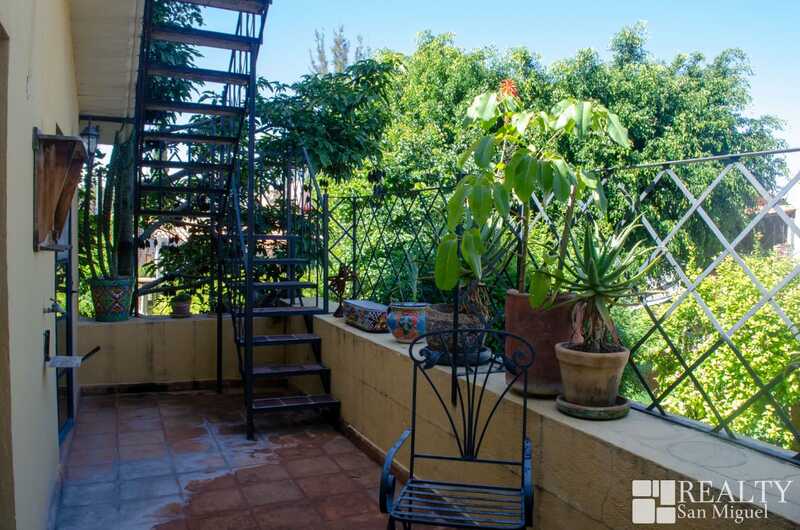 Another great asset of the house is its engaging terrace, which is private, yet uncompromising, granting the renter an amazing space which can be used to work, relax, or even have a jolly time with friends and family. 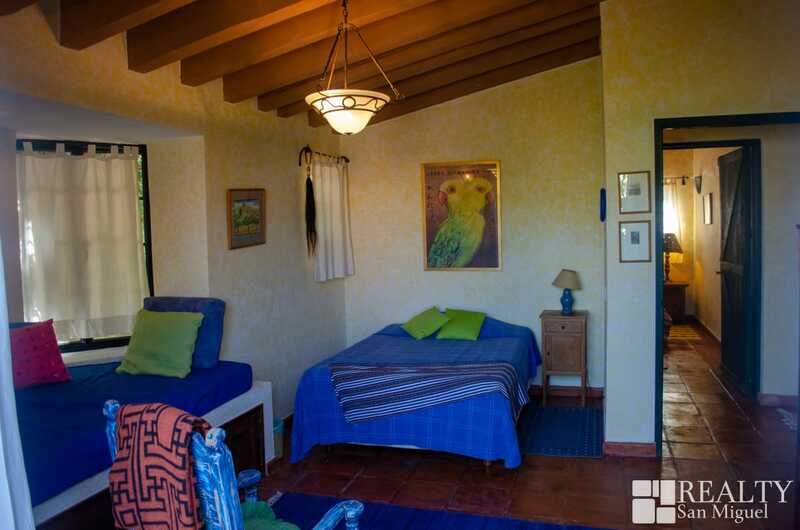 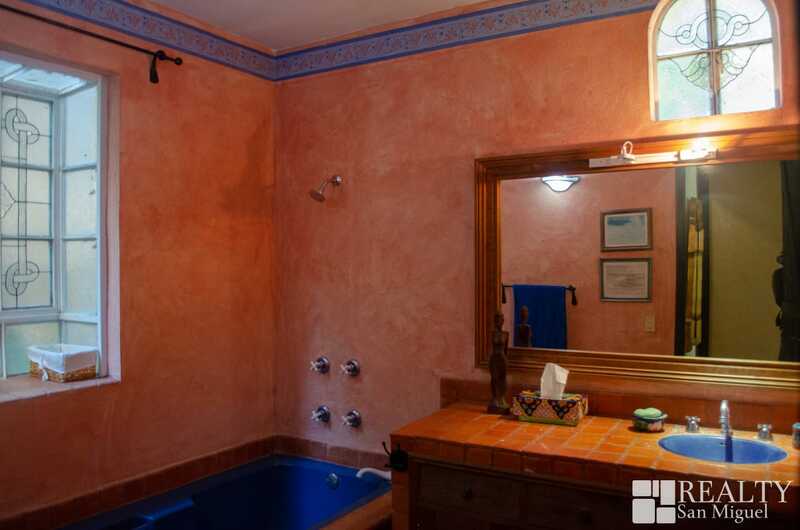 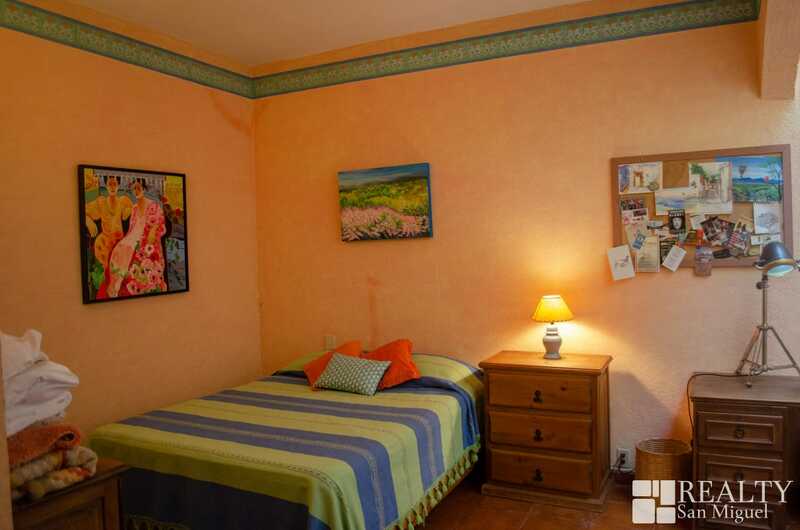 The house is composed of three ample bedrooms, each with its own bathroom . 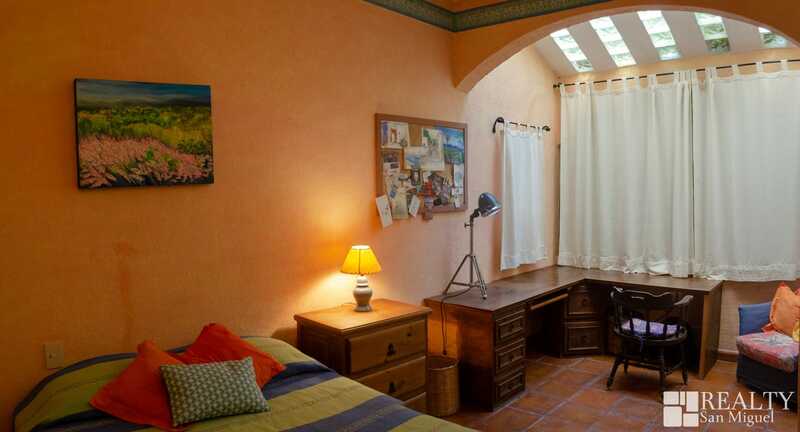 The first is located on the ground floor and can be adapted into a studio, an office, or can remain as a bedroom, in accordance to the renter’s wishes. 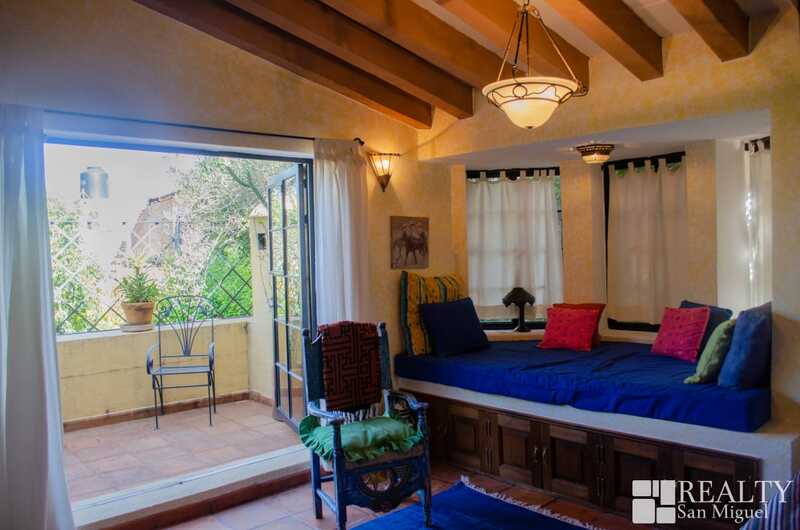 The second and third bedrooms are located on the second floor of the house, each being designed to provide a generous living space. 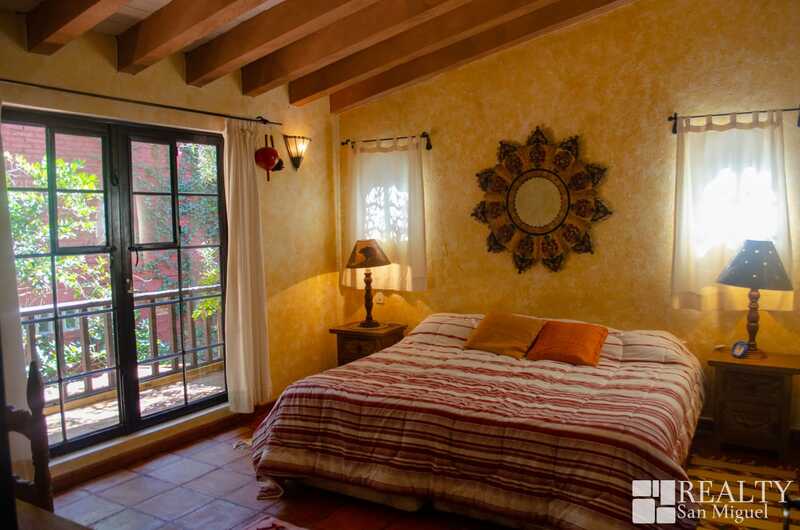 The master bedroom includes a walk-through closet and a small, private balcony which is perfect for enjoying a morning coffee.